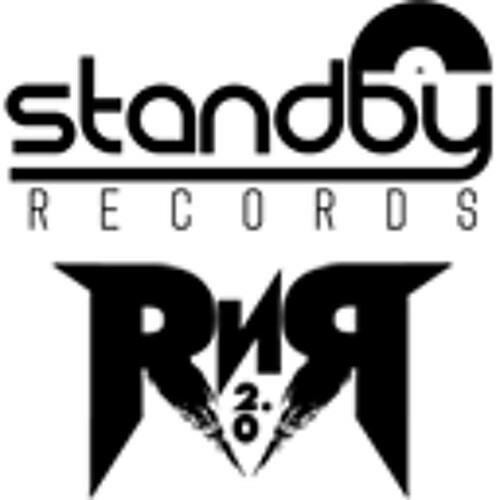 StandBy Records Demo Submission, Contacts, A&R, Links & More. Independent rock/metal label originally. CEO and Owner Neil Sheehan.